Avoid the scams on refurb camera gear. Know what to look for and where to buy. Photography is an expensive hobby that only gets more expensive the more professional you get. Taking the time to research the best products in your price range is the first step toward making good purchase decisions. There are several elements to consider as you begin picking out new gear, but the biggest is usually the price tag. Most of us try to wait for items to go on sale or buy our gear used, but another alternative is buying refurbished. Cameras, lenses, or really any electronic item that has been marked as refurbished is no longer considered “new” and typically means one of four things: it was a demo item, it arrived at the store in damaged packaging, it was returned by the customer, or it had a manufacturer defect. These items are then inspected and repaired, if necessary, before they are returned to the store as refurbished. The biggest pro to buying refurbished is the nice 10% to 30% discount off the MSRP. Getting 30% off the retail price without having to fool around with rebates is enough to tempt most serious photographers. In many cases, you are getting what is basically a “new” item at a substantial discount. It's also important to note that the percentage of the discount is not typically determined by the quality of the product either, so much as the demand. Newer or more popular products get smaller discounts while older models typically see the better deals. Of course, the downside of buying refurbished is that you can never be totally sure why the item was marked as refurbished to begin with. It could be nothing, or it could be a defect that comes back to bite you. Usually, you only get to look at a few pictures online before deciding to buy. While obvious signs of wear should be shared in the description, it can definitely be a roll of the dice. One thing you can do to mitigate your chances of getting a bad deal is always read the description of the listing to verify what accessories come with the item. Don’t just assume that since a new kit includes items like a battery, charging cable, etc., that a refurbished kit will include them. Additionally, the biggest complaints about refurbished items tend to be that items were not included, despite being listed in the description, so always verify you got everything that was advertised. Refurbished items can be bought directly from the manufacturer, but the biggest savings usually come from purchasing through an authorized dealer. It’s generally a bad idea to buy camera gear from a seller that is not authorized by the camera manufacturer. The equipment might be refurbished, but you have no way of knowing who actually did the repairs. Basically, buying from an unauthorized dealer drastically increases your chances of getting ripped off. Authorized sellers have refurbished gear that was inspected and repaired by someone trusted by the camera manufacturer. Additionally, authorized dealers typically offer at least a 30 to 60-day warranty, so even if you end up with a lemon, you have the option of returning it for a refund. Most manufacturers, like Nikon and Canon, list verified dealers on their product pages. If you don’t see the dealer on the manufacture’s page, it doesn’t necessary mean it’s bad, but it should raise a red flag. Do a little more digging, check for reviews, and verify warranties before making a purchase. Adorama is a great place to pick up refurbished camera gear. All refurbished products come with a 90-day return-to-manufacturer warranty. Plus, you can pick up some superb deals. We've seen refurbished cameras and lenses selling on Adorama for anywhere from $50 off lenses to hundreds of dollars off retail prices on cameras. In the past they've offered a great deal on a refurbished Nikon D72200 DX-Format Digital SLR camera body, selling it for just $769. That's more than $300 off MSRP. A more recent deal from 2017 had a refurbished Nikon D3400 DSLR with both 18-55mm VR and 70-300mm lenses for $380. The same kit (not refurbished) sells for $599. B&H Photo has a nice rotating selection of refurbished cameras and lenses with deals from $30 to $500 dollars off high-end photography equipment. Warranties vary from product to product, so be sure to check before you buy. They have also had some amazing deals in the past on refurbished gear. 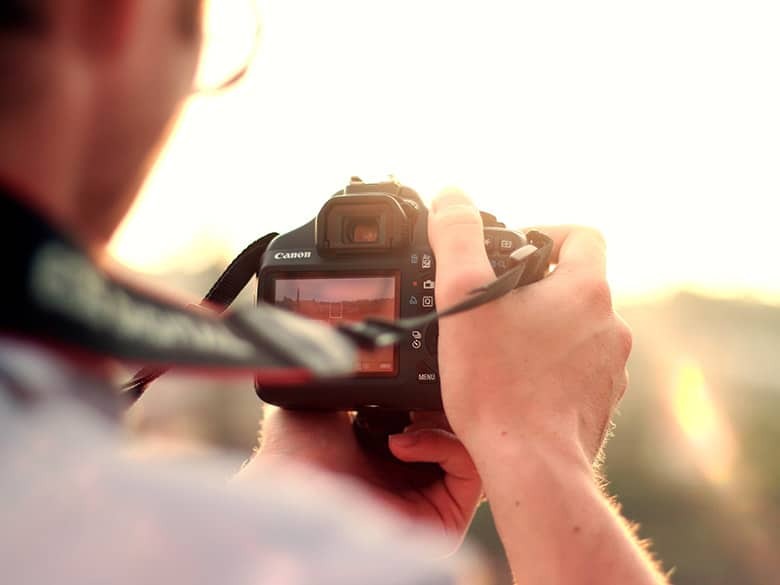 For example, in April 2015 the Nikon D750 Digital SLR Camera was available in a couple of different bundles ranging from body-only at $1,996, to a kit that included a 24-120mm F/4 VR Lens with accessories for around $2,700. The Nikon D750 body-only was originally retailing for $2,300 and the kit retailed for close to $3,400 when it first hit the shelves. Now in 2017, you can get a refurbished Nikon D750 for $1,497 (body only with MB-D16 grip), and if you want it with the 24-120mm lens it'll cost you no more than $2,000. 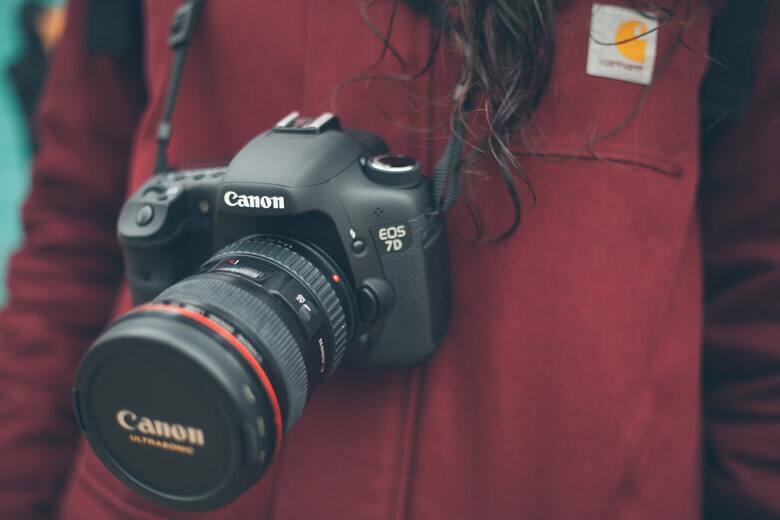 BuyDig has had a number of amazing deals on refurbished camera equipment. For instance, if you were lucky enough to take advantage of a refurbished Nikon D3300 when it was on sale for $299, which came in a bundle with 18-55mm VR II and 55-200mm VR Lens for only $299. The Nikon D3300 started out at $649.95 new and can be purchased for around $320 these days. The Canon store always has some superb deals on refurbished items, and they all come with a 1-year limited warranty. If you are in the market for a new Canon lens and don't want to pay retail, you should check out their selection of refurbished lenses. There are a lot to choose from at really good prices. Canon even has great deals on refurbished point-and-shoot cameras, like this Canon SX400 IS Camera w/ 24-720mm lens for only $50, which is $109 off the MSRP. The Official Nikon store usually has a wide selection of refurbished cameras and lenses as well. All refurbished camera gear purchased on the Nikon page comes with a 90-day warranty and at least a 10% discount off the retail price. While you may find bigger discounts on refurbished items at other stores, the official Nikon store has a bigger selection if you're looking for something specific. Of course, if you don't have time to wade through everything, you'll find some of the best deals here. Keep in mind that the best time to purchase from Nikon is during one of their 10% off all refurbished items plus free shipping deals. If history is any indication, Nikon has this deal a couple of times a year. eBay tends to be a tangled mess of shops that look good on the outside, but turn out to be a guy in a trench coat on the street corner. Just because a dealer claim they are an authorized refurbished dealer doesn’t mean they are legit. Before making a purchase, review the seller’s feedback, read over the return policies for their store, and ask questions about anything that is not clearly stated in the description. eBay can definitely still be a good place to pick up refurbished gear, as long as you go with a reputable shop. 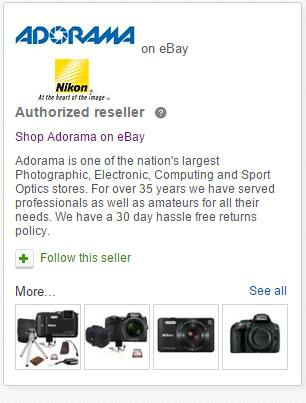 Adorama, for example, has an eBay shop and is, as mentioned above, a trusted seller. You'll want to look for something indicating that the shop is an authorized dealer, like this image on the right. If you do decide to take a risk on a lesser-known eBay store, be sure to use PayPal so that you can at least get your money back if the deal goes sour. Don't forget to check out the Slickdeal's Camera deals page for updates on the latest refurbished camera deals. Sheena is a freelance writer and photographer out of Bristol, VA. She specializes in abandoned, landscape, and travel photography. You can follow her on Facebook or check out her website here.